An animation made to accompany techno and minimal musical styles, this minimal lines video loop will come in handy for dark and ambient sets. An abstract minimal video backdrop to add to your media projects. 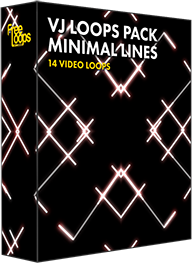 This video loop is part of VJ Loops Pack Minimal Lines.